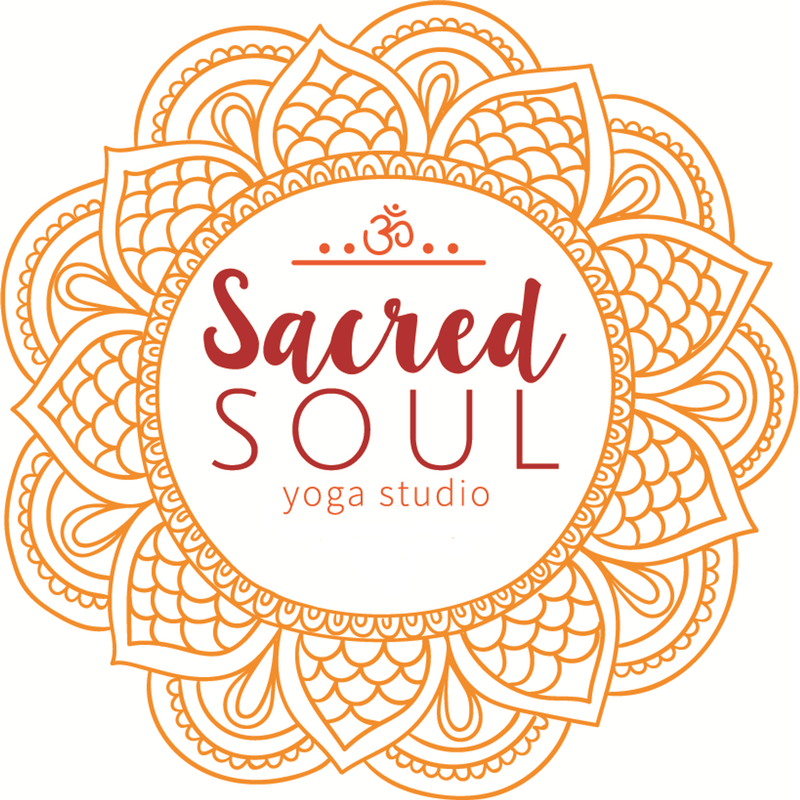 Sacred Soul Yoga is a place for you to come relax, renew and nurture your inner self. regardless of where you are on your journey. 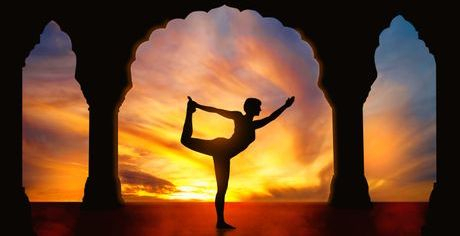 We believe in Yoga as a way to purify mind and body, bringing the two together for optimal health and happiness. Whether you are trying yoga for the first time or you are a practicing yogi, we are here to support your growth. At Sacred Soul Yoga you will always be greeted with an abundance of warmth, comfort and love. Let us walk with you along your path to yoga. Your Sacred Soul is waiting. We have family and aerial additions as well! Yoga Teacher Training with us! Visit Teacher Training page or contact us for details. © 2019 Sacred Soul Yoga . All Rights Reserved.